Time for Spring Planting! Grab Mulch for just $2.00 a Bag! This post contains affiliate links. Please see my disclosure policy for additional questions. Friends don't let friends pay full price! Click HERE to join our Facebook Chat Group to see all the latest deals, ask questions, and more! Who has started planting flowers, trees, and bushes? 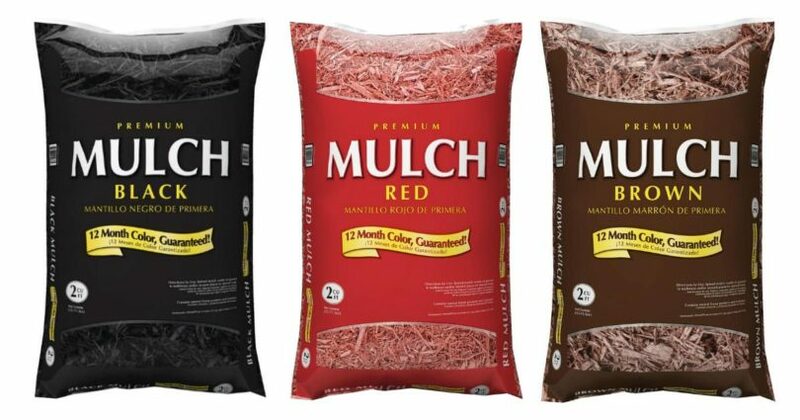 This week, Lowe’s has 2 cubic foot mulch for just $2.00 per bag (reg. $3.33)! Choose from dark brown, black, or red. Additionally, you can buy online to choose free in-store pickup (my husband always does this when he sends me to Lowe’s because I get lost trying to find what’s on his list! ), or you can just head to Lowe’s. Friends don’t let friends pay full price! Click HERE to join our Facebook Chat Group! New to couponing? Start here. Be sure to follow us on Twitter and like us on Facebook to see more deals. FREE Subscription to “Weight Watchers” Magazine! Get Yours Now! Grab Meow Mix Cat Food for $1.49 per Bag!